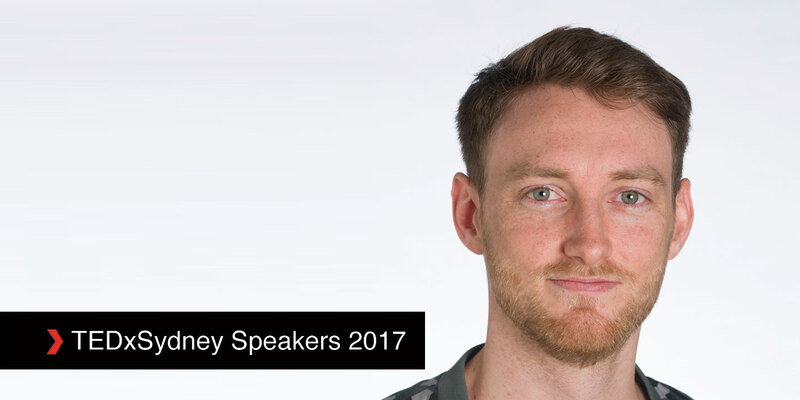 Just who is TEDxSydney 2017 speaker, Scott Griffiths? Whatever you do, don‘t ask him, because Scott is a man who seems to have dedicated himself to the removal of the self. So is Scott Griffiths actually a medical researcher, or an aspiring Buddhist monk? Frankly, it seems as though he’s got a foot firmly rooted in both camps. And given his deep understanding of humankind’s inherent nature, it’s very likely Scott has a foot in many other camps as well. Whilst most of us find it near impossible to forget that the whole world doesn’t revolve around us, Scott could barely be less egocentric. Instead, he is genuinely dedicated to others – to their journey, to their stories, and to their lives. A National Health and Medical Research Council Fellow at the University of Melbourne, Scott is committed to helping men and women recover from body image disorders. As Scott performs his research and works directly with clients, he is certain that imposing his personal perspective does not serve in any way. 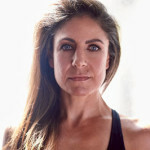 Instead, like a blank canvas and with a sincere openness, Scott is dedicated to unveiling his clients’ many layers, in an attempt to better understand and help them overcome their deeply psychological body issues, such as anorexia nervosa and body dysmorphia. For a medical researcher who leans heavily on data, you might expect that Scott’s approach to work – and life – would be solely founded on logic, facts, and certainty. Yet this couldn’t be more untrue. Scott constantly encourages himself to perceive things as neither black nor white, instead expecting a multitude of both grey hues and a full colour spectrum. On top of this, much like a sound Zen practitioner, Scott voids all sense of ego and strives to rid of his personal perspective entirely. Book now to see Scott Griffiths at TEDxSydney on Friday 16 June 2017.